Custodial work is dangerous business. 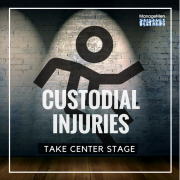 It seems mind-blowing that in 2018, an industry with one of the largest labor forces also has one of the highest injury rates—custodial workers experience DOUBLE the number of injuries compared to other industries. It’s a drum we beat often, because it’s a harsh reality and condition that has been ignored for too long. Until now. It appears that a few legislators and government agencies are finally starting to take note. A few weeks ago, Cal/OSHA unanimously voted to enact Section 3345, Hotel Housekeeping Musculoskeletal Injury Prevention. While focused on lodging establishments, this rule requires that housekeeping personnel receive the proper training to reduce the risk of injury, along with the right tools to perform their jobs more safely. This includes things like long-handled mops and systems to reduce the opportunities for slips and falls. The article cites the story of a woman who was recently admitted to the hospital because her employer wasn’t able to provide her with safety equipment to protect her from the cleaning chemicals she used. Another woman was encouraged to skip breaks at work, and ended up in the hospital for hernia surgery. A “tipping point” is defined as the point at which a series of small changes or incidents becomes significant enough to accuse a larger, more important change. Individually, these might not seem significant because they impact individual states. But when looked at in conjunction with the California Cleaning Product Right to Know Act of 2017, it appears that more people are starting to take note of the risks associated with cleaning and sanitation work. 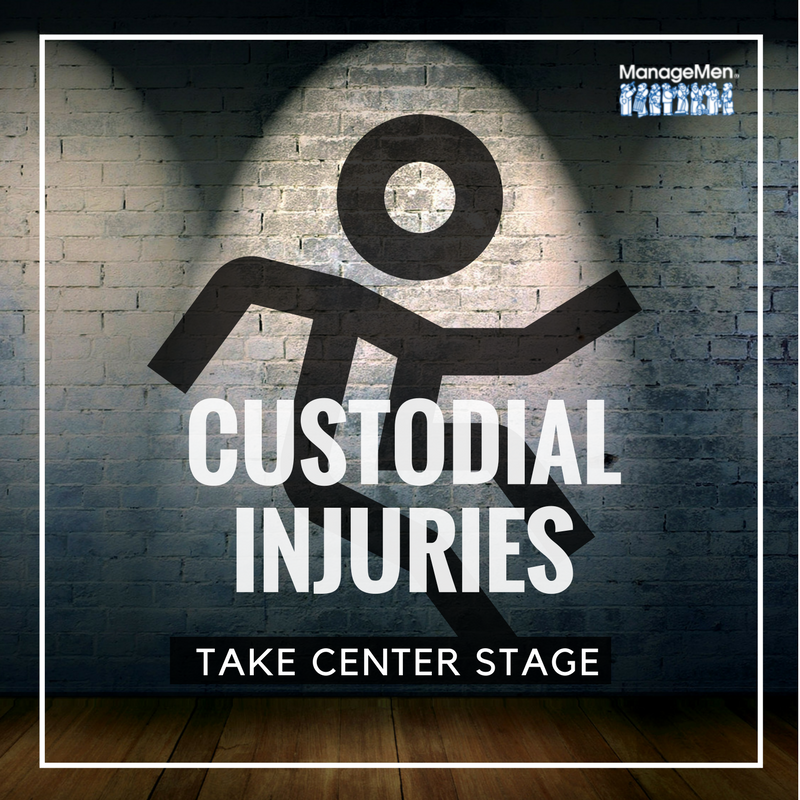 Custodial work is hard, but labor intensive doesn’t have to equate to injury. Injuries happen when janitors aren’t given the right tools and training to perform the work. This year we’re celebrating 25 years of Janitor University. While our curriculum is ever-evolving, we’ve always put worker safety at the core of everything we teach. Before a custodian or housekeeper even starts his or her shift, we teach processes to effectively warm up the body to prevent injury from repetitive motions or overexertion. There’s no cleaning without a custodian, so we want to do everything we can to protect that person. There’s still time to join us for the next Janitor University and learn proven best practices to keep your custodial team safe.